Our goal for glam Lash Studio is to provide lashes for the everyday women. 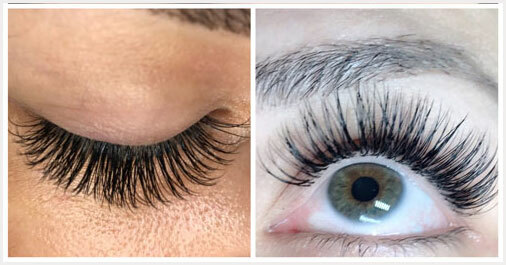 We use our own brand of Glam Lash products and all of our lash technicians are trained to complete a full set costume to each individual person. 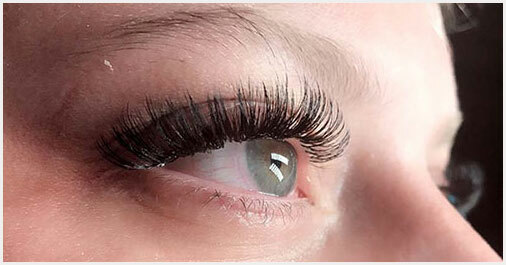 The application process begins with cleaning the natural lashes. This removes any dirt or oil that would prohibit the safe adhesive bond of the lash extension to the natural lash. 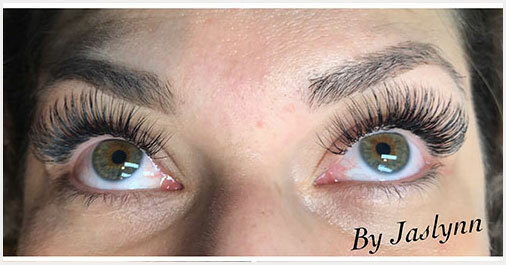 Then the lash technician using individual lashes strategically designs a lash look based on the clients wants and needs. 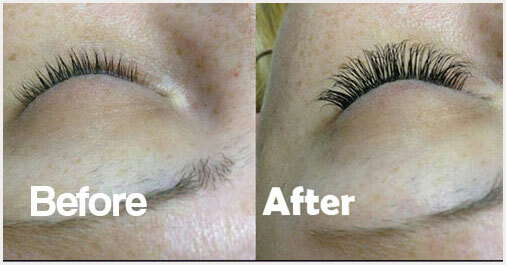 Classic Lashes and Volume Lashes are the latest trend in lash extensions in the beauty industry. 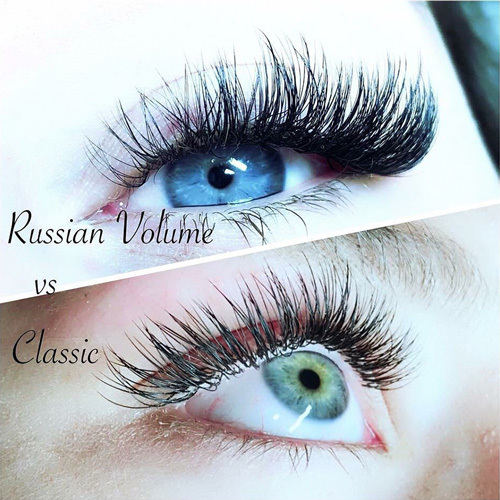 The ultimate lash aim for a flawless natural look is to have every single natural lash attached to a false lash in order to achieve either a natural or glam look. Explore the new organic facial inspired by Eminence. Behind the beauty of Eminence Organic Skin Care is the research and science that creates a line of natural, organic, and Biodynamic® products to effectively address different skin types and skin concerns. 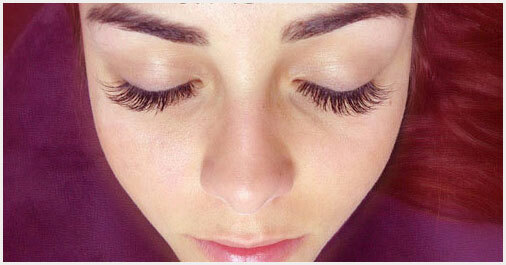 Best eyelash studio!! I got a special invitation to try eyelash extensions before their grand opening and I love it. People cannot hardly tell they are not real.